Behringer is a highly successful audio equipment manufacturer. What began as a "kitchen-table startup" business in 1989 soon went on to become one of the largest and most successful pro-audio companies in the World. It was clear that company founder Uli Behringer had developed a passion for music from a very early age. He was taught how to play the piano from the age of 4, and by 1977, and the tender age of 16, he had even constructed his very own synthesizer (the UB-1)! Fast forward to 1996, when the cost of a 24 inline channel, 8-bus mixer had dropped to something approaching $5,000, when out of nowhere Behringer announced the release of the EURODESK: a mixer with those same technical specs, but at less than half the price! 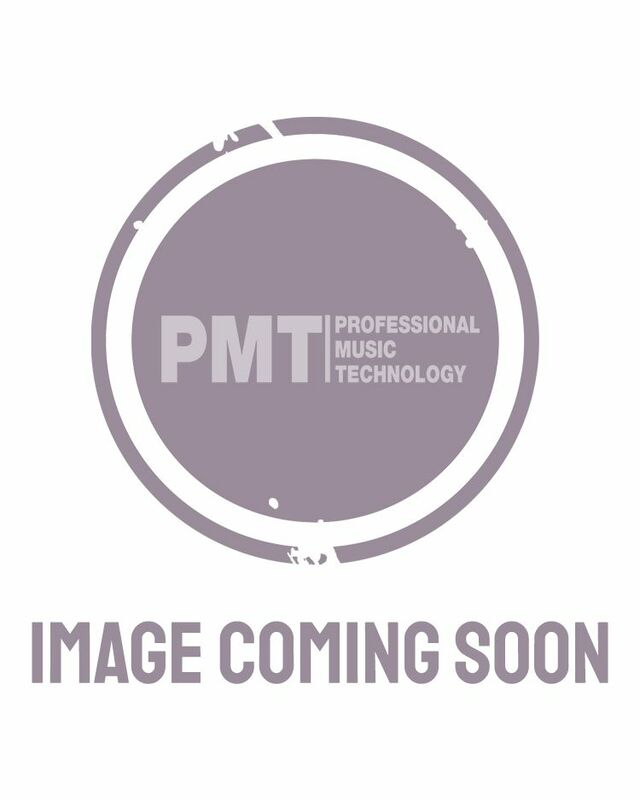 In the modern age, Behringer continue to release a whole host of exciting new products for both professional and commercial use, and we're more than happy to be selling them here at PMT House of Rock!